Waves can be divided into three types, namely infrasonic, sonic, ultrasonic. Infrasound frequency is below 20Hz; sonic frequency of 20Hz ~ 20kHz; ultrasonic frequency is above 20kHz. Sound waves is the spread form of the object mechanical vibrations state ( or energy ) . Vibration is defined as substances called particle in its equilibrium position near the reciprocating movement form . For example, by percussion drum , it is up and down vibration , the vibration state of the medium to spread in all directions through the air , this is a sound wave. Ultrasonic vibration frequency is greater than 20000Hz , and its number of vibrations per second ( frequency ) is very high, beyond the general limit of human hearing (20000Hz), so people can not hear this sound waves. Ultrasonic technology is used in many different fields. Ultrasound machines are used to detect objects and measure distances.In the nondestructive testing of products and structures, ultrasound is used to detect invisible flaws. Ultrasonic imaging (sonography) is used in both veterinary medicine and human medicine. Organisms such as bats and porpoises use ultrasound for locating prey and obstacles. Ultrasound image of a fetus in the womb, viewed at 12 weeks of pregnancy (bidimensional-scan Industrially, ultrasound is used for cleaning and for mixing, and to accelerate chemical processes. 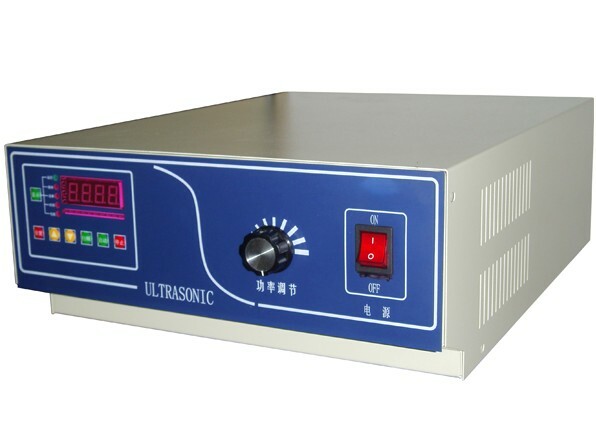 Because the ultrasonic wave has high frequency, wave length, and thus spread the good direction, penetrating ability, which is why the design of ultrasonic cleaning machine causes. Within a certain frequency range in the liquid medium ultrasonic cleaning the workpiece can play a role. This cleaning technology since its inception, has been the general concern of all walks of life. 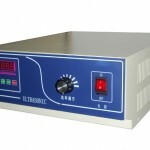 The use of ultrasonic cleaning machine greatly improves the efficiency and precision cleaning, ever clean corners, blind holes and difficult to reach filth Department has been to make people feel more headaches, development and application of new technologies to make this work becomes easy. What is the ultrasonic frequency? 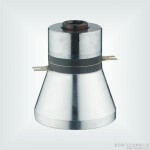 What is Ultrasonic Generator ? This blog article will tell you more—-Four steps to tell you what is ultrasonic power and how to choose. What is ultrasonic cleaning solution? 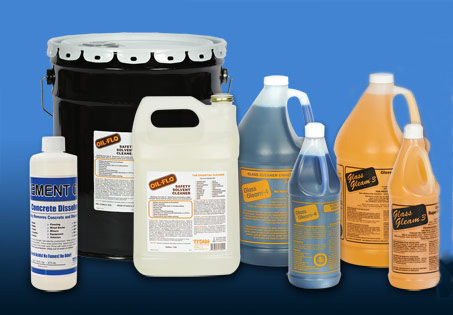 ultrasonic cleaning solution is a chemistry liquid that used to assist the ultrasonic cleaner in doing its cleaning job and get a excellent cleaning result.The purpose of the solution is to break the bonds between iterms and their dirt.plain water alone would not normally be effective. The primary purpose of the ultrasonic activity (cavitation) is to assist the solution in doing its job. An ultrasonic cleaning solution contains various ingredients designed to optimize the ultrasonic cleaning process.For example, reduction of surface tension increases cavitation levels, so the solution need to contain a good wetting agent (surfactant).